The candidate for governor zeroes in on what is sure to be a dominant issue in the 2018 election season: Donald Trump. 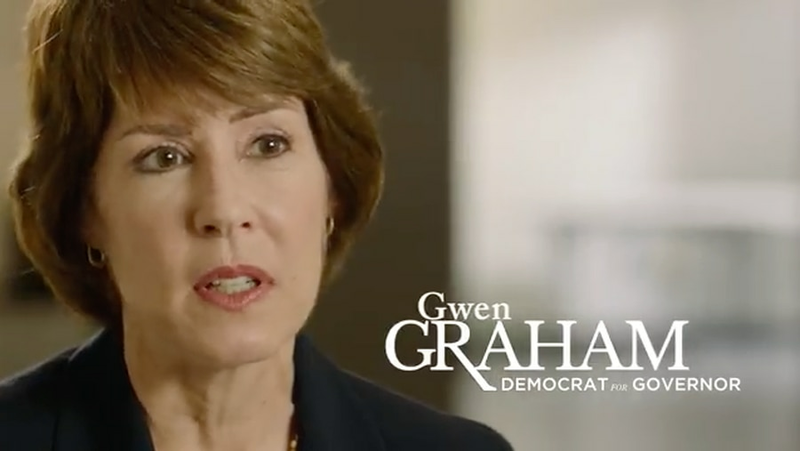 Gwen Graham is using her first digital ad to call out Donald Trump. The former congresswoman and Democratic candidate for governor called President Trump "an example of a bully" in a newly released 45-second digital ad Tuesday. "We have a president that could not be more ill-suited to be president of the United States of America," Graham says in the spot. 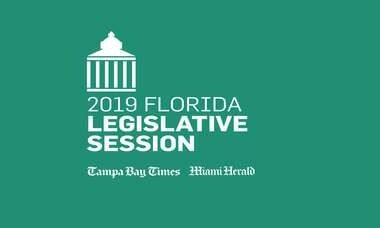 The ad is set to run for a month on Facebook, Twitter and YouTube, campaign spokesman Matt Harringer said. 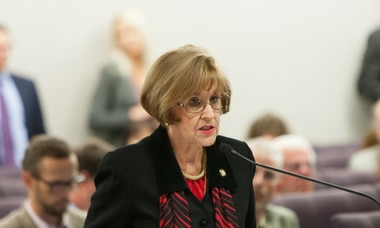 The campaign invested significantly in the buy, Harringer said, but he did not offer specifics. "I hope Trump sees this ad during one of the many occasions he is checking Twitter," Graham said in a Tuesday release touting the ad. The release of the ad comes at a time when some polling shows Graham struggling to seize control of the Democratic race. But the same polling shows that most voters have yet to tune into the campaign for governor.